Let us help you keep your animals warm! Silicone rubber heaters provide dependable performance under rigorous conditions. Using these versatile and flexible heaters give you the ability to apply heat exactly where required. 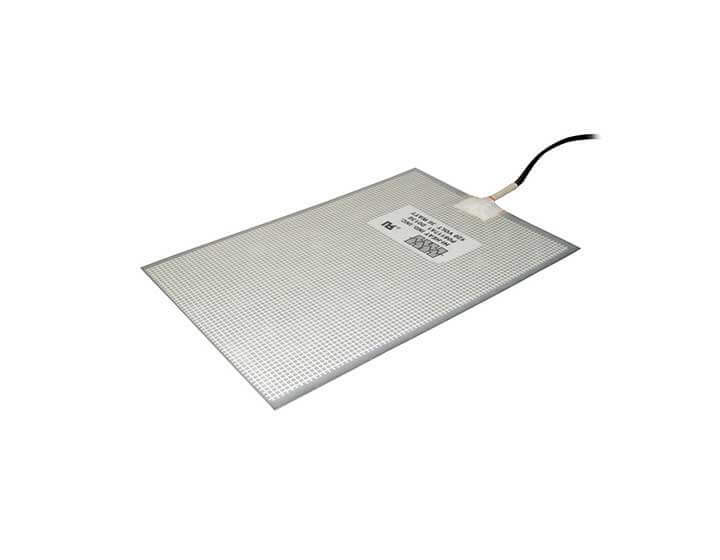 Polyester heaters are used to heat large areas very economically. These heaters can be custom designed and manufactured to fit your application. Please contact the factory for additional materials.